We need your help at our Family Kickoff Event on September 30th! This kickoff event is when the families in our program will meet with their volunteer mentors for the first time. We are expecting over 200 people including our family mentors. We will need volunteers for childcare, to serve food, clean up, and do various other tasks. The event is held at Oakhurst STEAM Academy on Sunday, September 30th from 3-5pm. A meal will be served. FFC is kicking off it’s second year with a bang. Because of you, 165 bookbags were packed and sent to Title 1 schools in Charlotte! Hornet’s Nest Elementary, Oakhurst STEAM Academy, Ranson IB Middle, and West Charlotte High all received school supplies. Thank you to all of the volunteers and donors who made this happen! 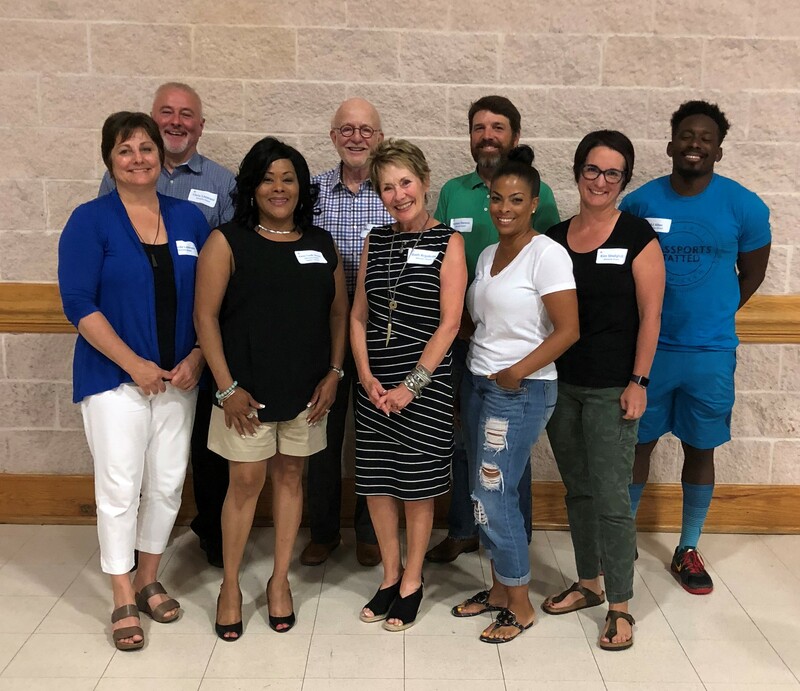 Shout out to Mercer, Waddell School, Alpha Theory, Charter, Sardis Presbyterian, Tammy Panovich/Shrimp and Grits, Burn Boot Camp Huntersville, and the countless individuals who hosted school supply drives or donated full backpacks! Special thanks to Providence Day School for allowing the use of their gym for our packing event! We also packed 30 baskets full of toiletries, cleaning supplies and towels that are being delivered to the families in our program this month! Last weekend FFC trained over 30 volunteers that will serve as Family Liaisons (mentors) for the next nine months. We are excited for the beginning of our second year working with families and appreciate the time and dedication these volunteers show! There is one last training on October 7. Contact us to sign up today! 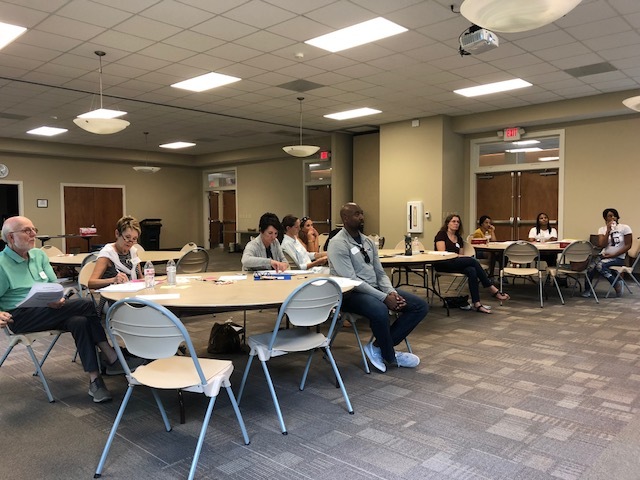 Thank you to Sardis Presbyterian for allowing the use of their space for our training sessions! FFC is proud to announce our new Advisory Board. These members have shown dedication to FFC and will help guide us as we grow. Not Pictured: Will Jones, Eddie Mensah, Michael Peck, Kiet Pham, Cecil Stodghill. Such a simple yet effective way to help a local family who needs you! Make a secure gift by visiting our donation page. 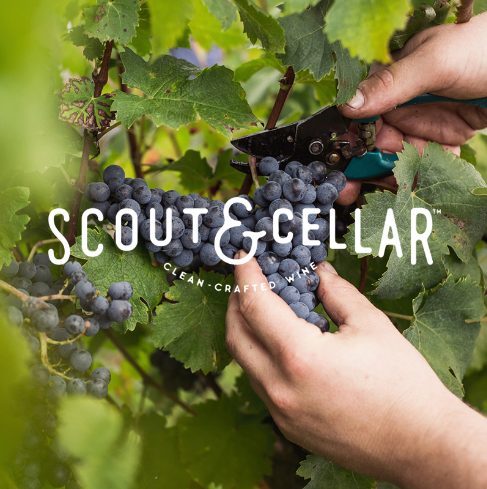 Scout & Cellar joins forces with Families Forward! 20% of all proceeds for the month of September will be donated to FFC!! Simply Follow this link to order clean crafted wine!